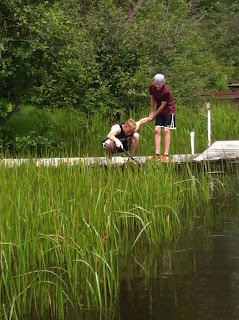 It sure is nice to have some time off and rejuvenate before we have to think about heading back to school! We are so fortunate to have a place "up north" here in Wisconsin! Check out a few ways we are celebrating time off together! 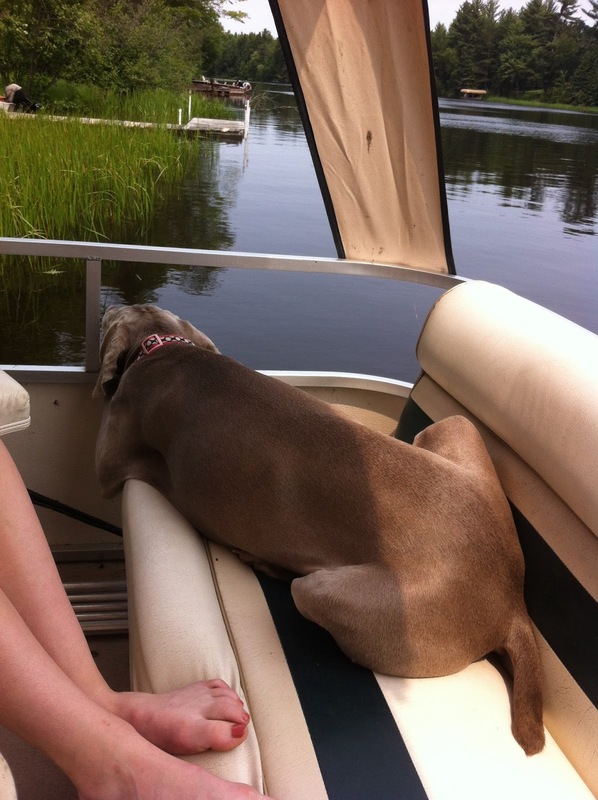 Duchess our Weimerhaner relaxing on the boat! My daughter even did my nails for the 4th! We enjoyed Happier Hour at T-Bell for fun! 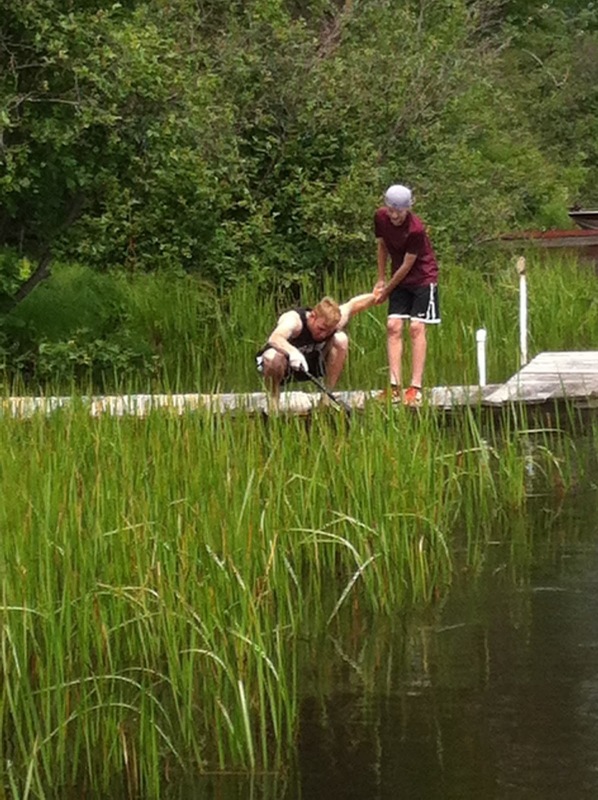 And the boys were goofing off on the dock! 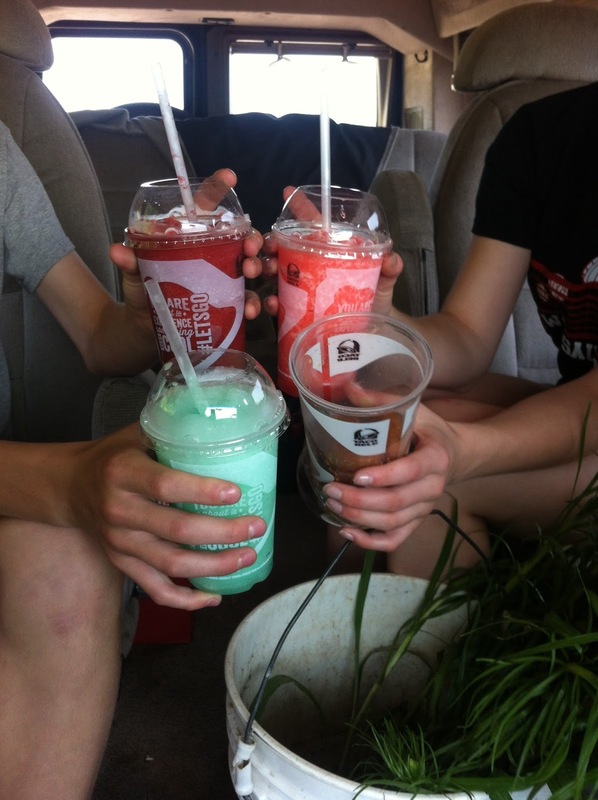 What a great way to have some time together as a family! Relaxing...playing...eating...enjoying the company! To celebrate the 4th of July...I am throwing a sale! Come Join the sale! 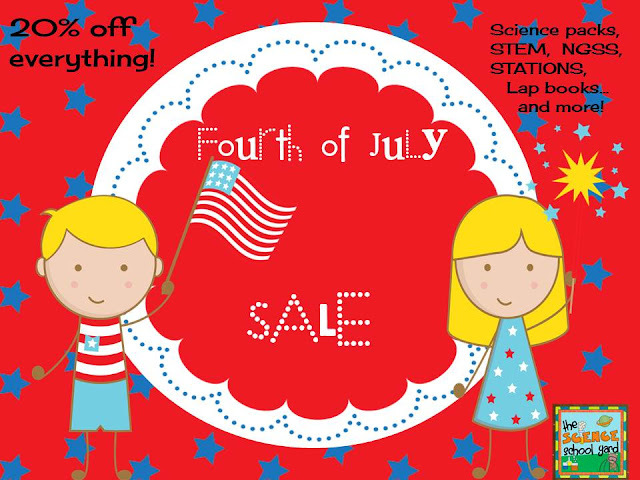 Stop by THE TPT Science School Yard Store for science resources and more!